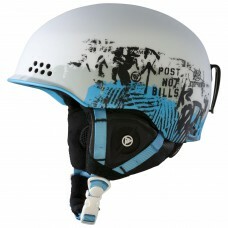 Best in class for fit, function and style: The K2 Diversion ski helmet is here to keep you skiing all day. 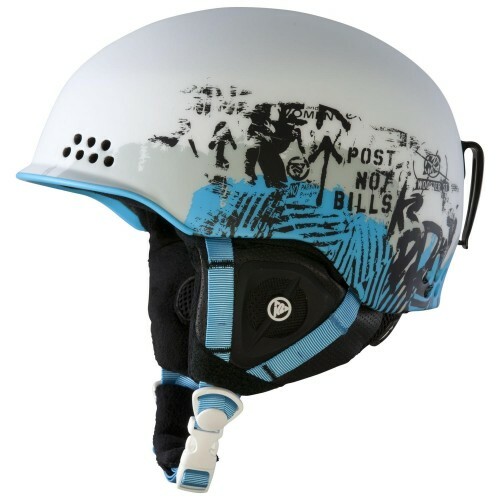 The Diversion helmet is the only men’s model that offers a Hybrid construction to keep it lightweight yet highly durable. The Diversion features the Active Matrix Venting system for enhanced control of temperature and airflow. Beyond customizing ventilation, users also achieve a customized fit through the integration of the 360 K2dialed™ Fit System. 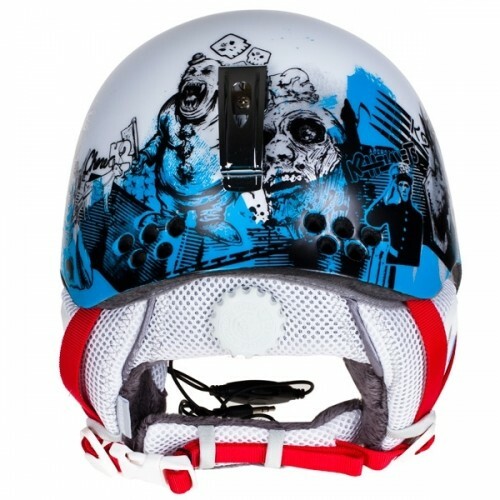 Complete with a Baseline Audio System, the K2 Diversion has your helmet needs covered. 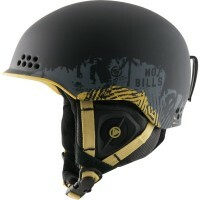 This full-coverage, washable liner snugly cradles your head, creating the unmatched fit of a K2 helmet. The liner features a crown mesh that wicks moisture and breathes to prevent overheating. The Full-Wrap Liner System is seamlessly integrated with both our standard and 360 K2dialed™ Fit Systems and K2 Baseline Audio, creating the ultimate user experience. There are no gaps, which means a better fit and improved comfort. Active Matrix Venting allows you to regulate the airflow of the helmet vent system with the touch of your finger. Controlling large vents with minimal effort results in superior style and function that can be adjusted on the fly. Climate control with the flip of a switch. This unique construction features the best of both In-Mold and Hard-Shell constructions. The primary In-Mold construction makes the helmet incredibly light, while the secondary Hard-Shell upper allows for more advanced Active Matrix Venting™ and increased durability. An evolution of the K2dialed Fit System™, the new 360 K2dialed Fit System™ delivers unparalleled customization. A web design that is integrated into the textile liner provides maximum comfort and a secure fit. Thanks to more evenly distributed pressure, the all-new 360 K2dialed Fit System™ eliminates unwanted pressure points regardless of your head shape. The K2 Baseline Audio system seamlessly connects you with your cell phone or media player. The audio system comes pre-installed in Baseline Audio Earpads. The speaker housing creates a minimal, low-profile stowage so you won’t notice the speakers unless the music is playing. If you would rather ride without the speakers installed, they can be easily removed from the earpads. With a detachable cord and an all-new on-cord audio controller for initiating on-the-go pause/play and answer/hang-up functions, your media device is literally at your fingertips. All K2 helmets are now compatible with Outdoor Tech® Blue Tooth audio systems, as well as other after-market audio options.